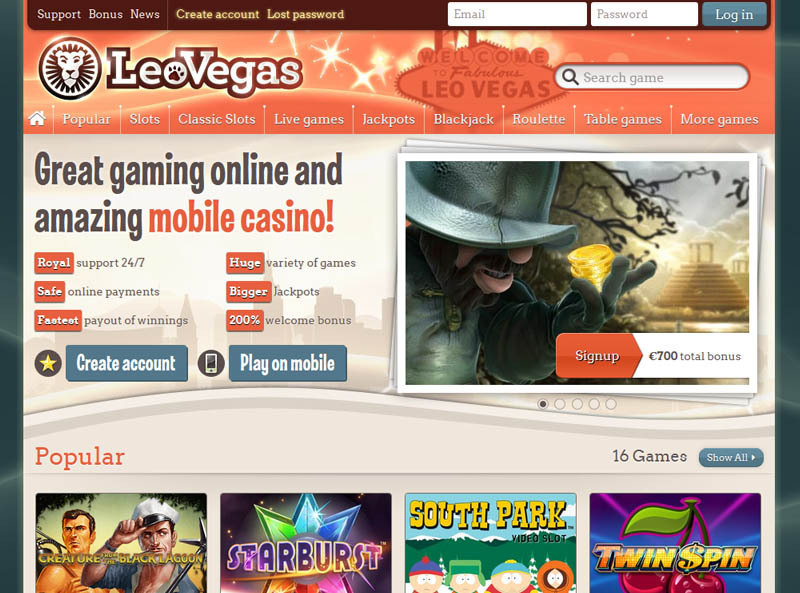 The Leo Vegas Casino offers great gaming online and through mobile devices. Each game is powered by Netent, making all the games as high quality as possible. The game types the casino offers to its players are slots and classic slots, live games, jackpots, table games and other game types. Some of the slots games offered include Fruit Shop, Jack and the Beanstalk, Mr. Vegas and Bloodsuckers. Classic slot games offered include Super Nudge 6000, Lucky 7, Irish Gold and Lucky Diamonds. Some of the live games include table games like Roulette and Poker. 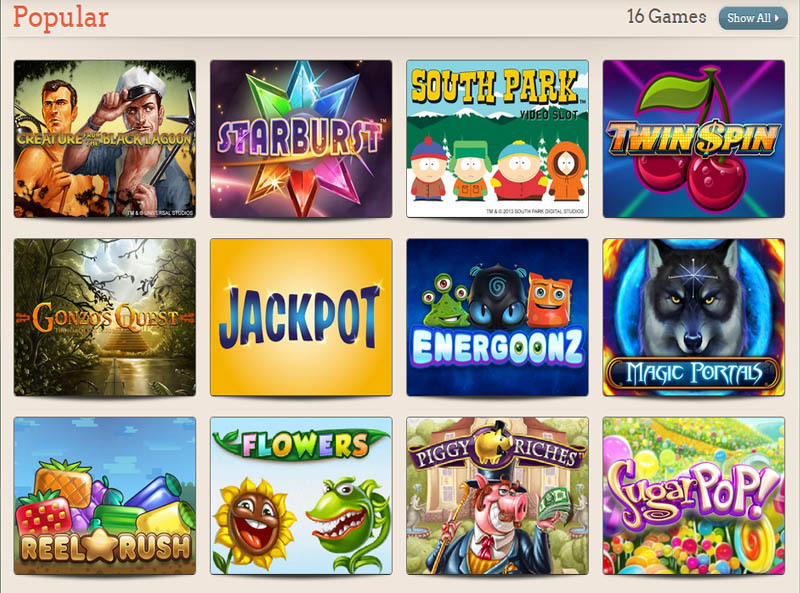 Jackpot games include Hall of Gods, Fishy Fortune, Golden Derby, Icy Wonders. There are 13 different types of Blackjack games offered as well. Other games include Dice Express, Under the Bed, Mythic Maiden, Three Wishes and Space Wars. The Leo Vegas Casino loves to award bonuses to players. The first four deposits a player makes get them a bonus. On their first deposit they get a 200% bonus and 200 free spins for the Starburst game, one of the casino’s most popular slot machines. The first four deposits can get players as much as 700 pounds deposited into their gaming account. Once they make their first deposit into their gaming account they get 200 spins for free. 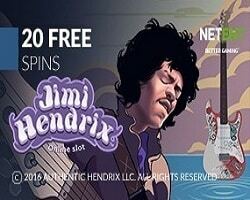 Free spins are randomly awarded to players depending on the game they choose. When it comes to depositing and withdrawing money any winnings a player has transferred to their bank account are sometimes credited the day after they request the withdrawal. In some cases it may take anywhere from three to five business days to process the withdrawal and place it in a player’s personal bank account. Deposits to player’s gaming accounts are always free but they can only make one free withdrawal each month. If a player chooses to withdraw their winnings more than once per month, the additional withdrawals will cause them to incur a fee, which varies in amount. The casino’s mobile version allows players to take their favorite games on the road with them. The qualities of these games are just as good as they are on the casino’s website. The mobile version of the casino is compatible with all iPads, iPhones and Androids. 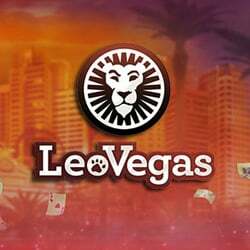 Player information is always kept safe by the Leo Vegas Casino because they use SSL certificates to ensure that personal information is encrypted before being communicated from players to the casino. They also care about helping people play within their limits and will allow players to set a limit on their gameplay. Players can choose to close their gaming account at any time without incurring penalties. The Leo Vegas Casino is a very popular choice among online casino players all over the world. With so many exciting games to choose from, every player will find something to keep themselves entertained for hours on end. Players are extremely pleased with the service they are offered by the casino.